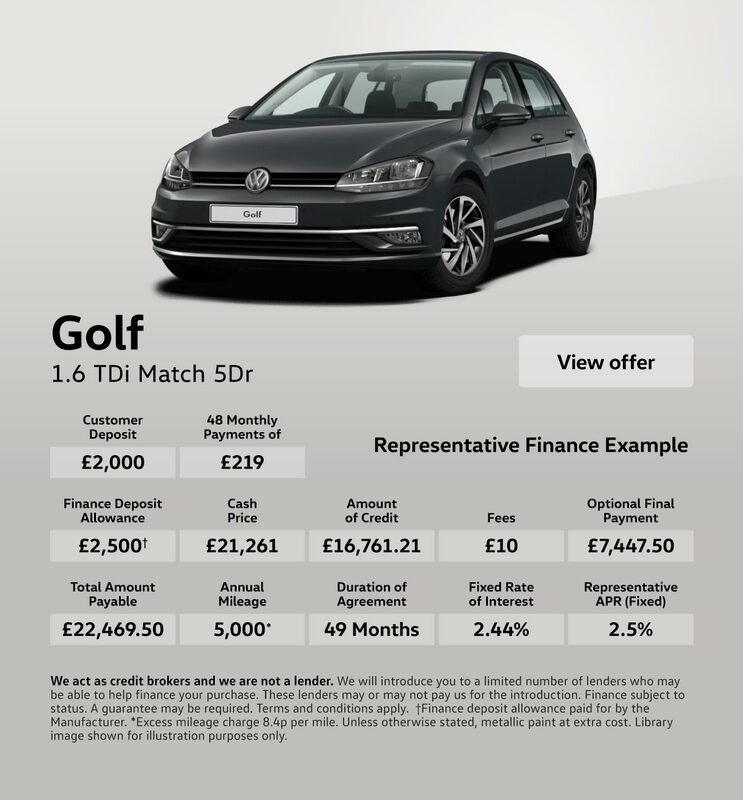 You�re in good hands when you buy from Vertu Volkswagen. 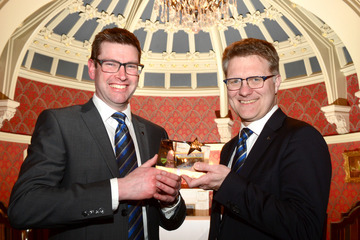 A manager at Vertu Volkswagen Mansfield is being acknowledged for his hard work after receiving recognition at a national awards ceremony. 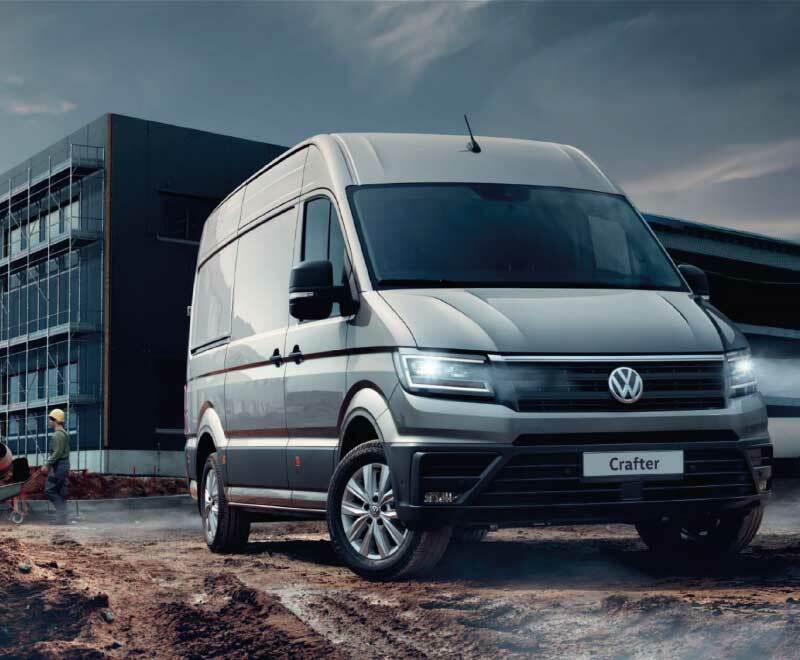 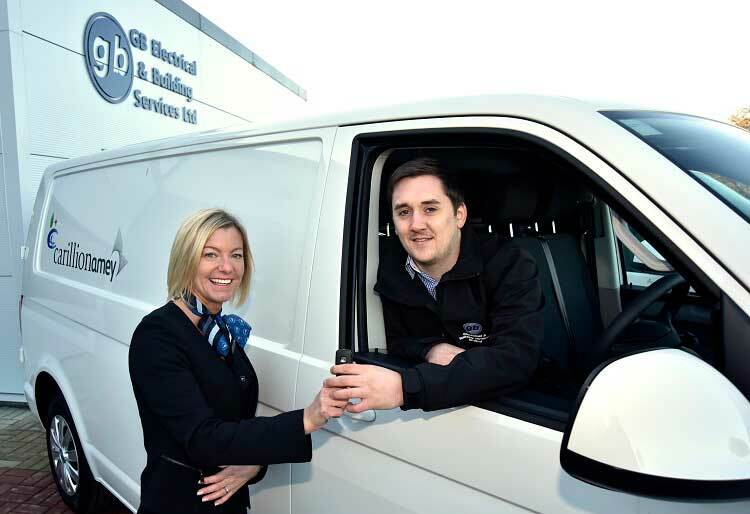 Vertu Volkswagen is helping a Hereford-based business to grow with a delivery of 42 new vans within three months. 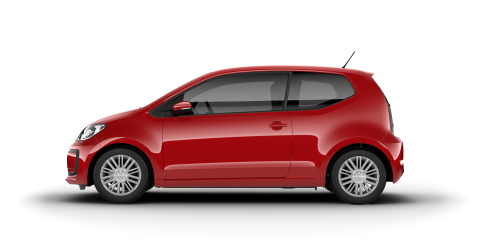 2017 has been a funny old year for the motors industry � from changes to VED (road tax) to the government announcing plans to rid our roads of diesel cars by 2040. 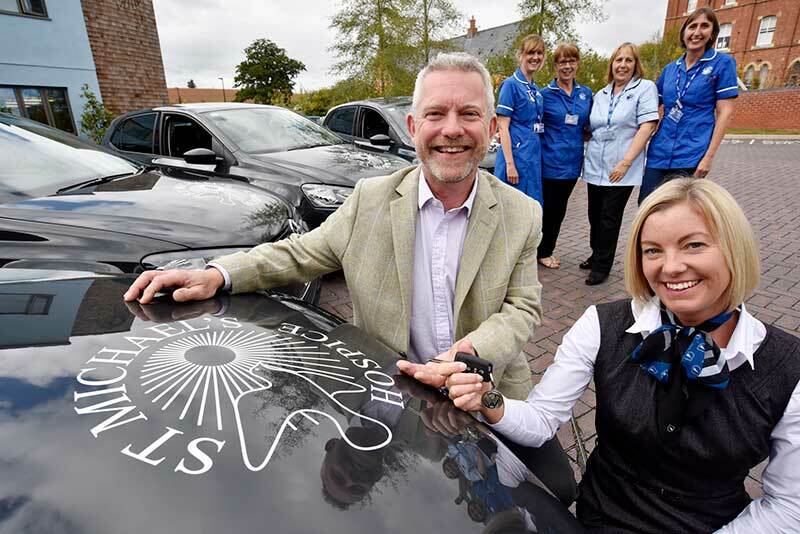 Vertu Volkswagen Hereford is helping the nurses of St Michael�s Hospice reach more patients at home after supplying it with four new vehicles. 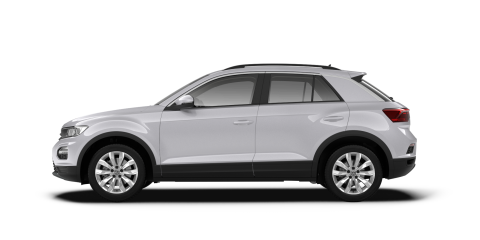 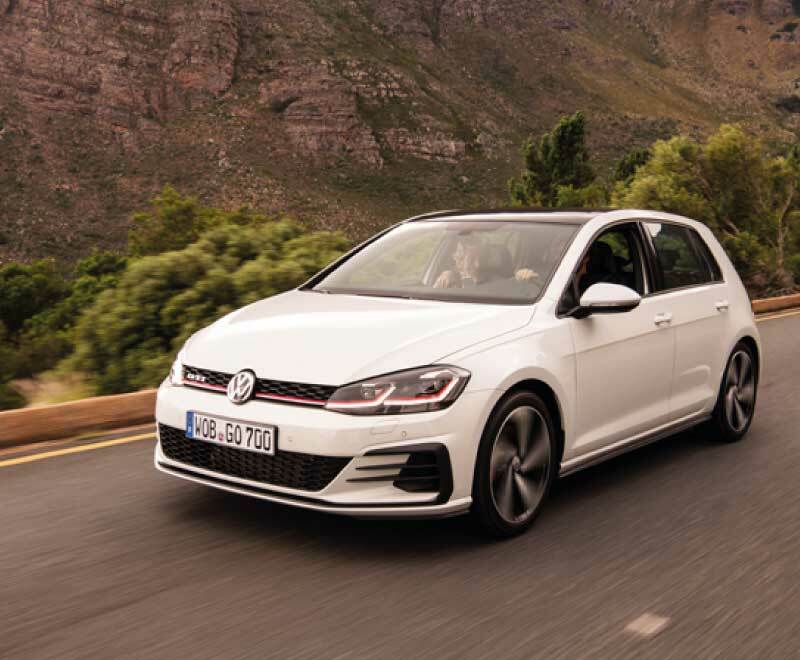 Synonymous with quality and trust, Vertu Volkswagen has become recognised for delivering the very highest standards of care to customers through friendly and approachable team of experts. 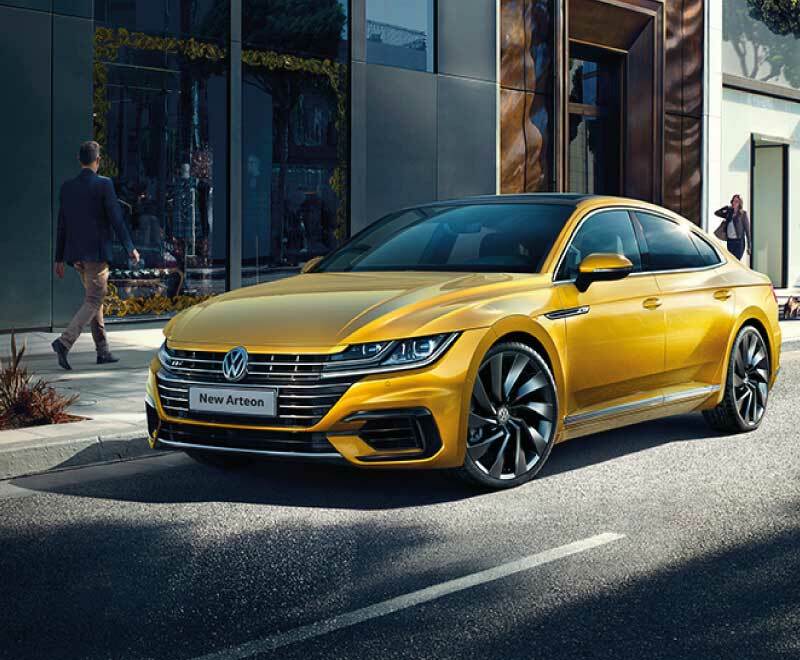 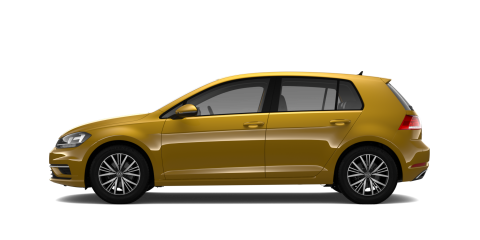 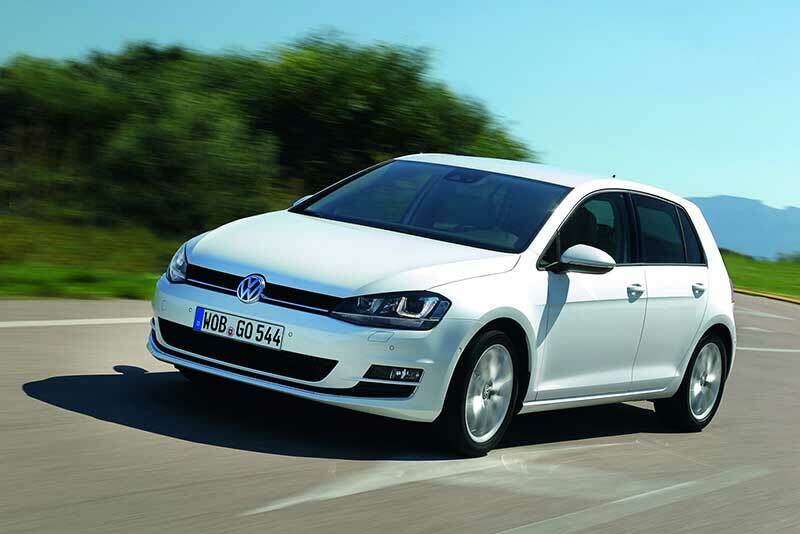 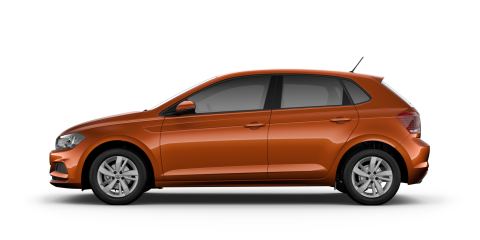 Whether you are looking for a New Volkswagen or a quality assured used Volkswagen, you are sure to find what you are looking for with our extensive range across our dealerships in the East Midlands, Nottingham and Mansfield. 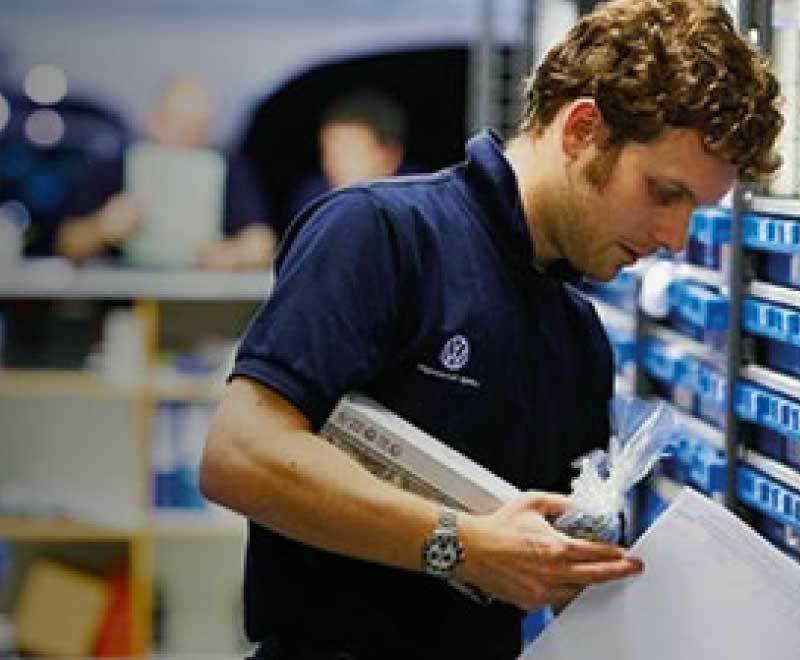 Our dealership teams are on hand to offer customers expert advice and assistance from purchase right through to Volkswagen servicing and MOT, meaning that you can keep your vehicle well maintained.